Joanne Stanton is watching Pennsylvania’s fledgling efforts to curb toxic PFAS chemicals in drinking water, and wondering why PFAS-contaminated water is still being found below several communities in Bucks and Montgomery counties, several miles from the water’s origin on a nearby military base. 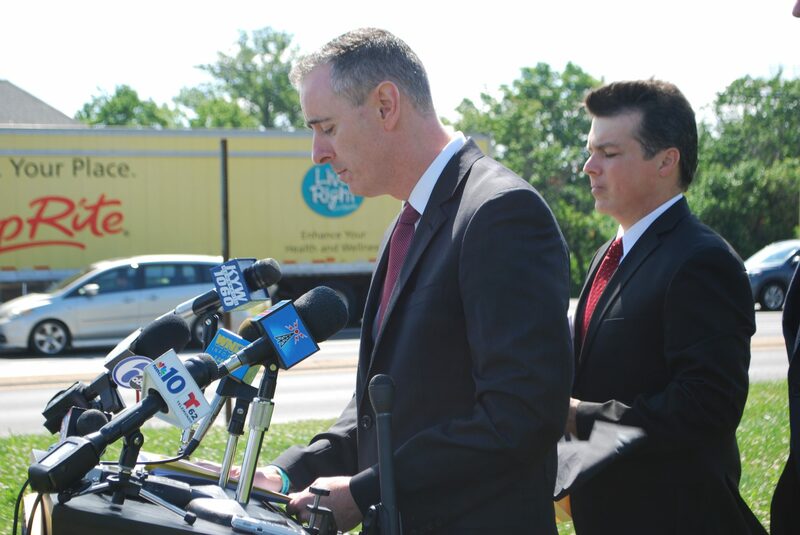 At a June 2018 news conference, Pennsylvania Congressmen Brian Fitzpatrick, a Republican (left), and Brendan Boyle, a Democrat, urged EPA to set national regulation on PFAS chemicals. 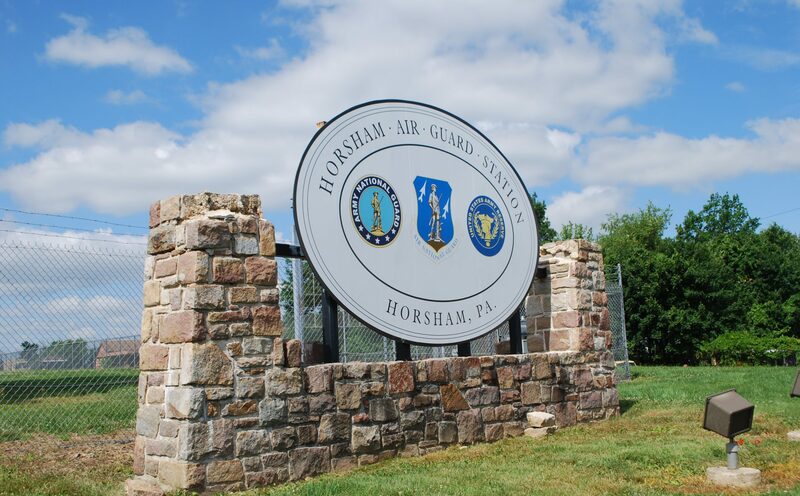 They spoke outside Horsham Air Guard Station in Bucks County, Pa.